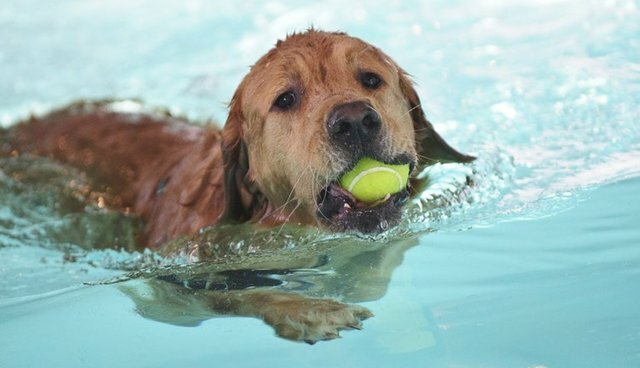 Not all dogs love the water, but the ones that are aquatically gifted have no qualms about showing off their skills! And these dogs will certainly impress you with their undeniable talent! 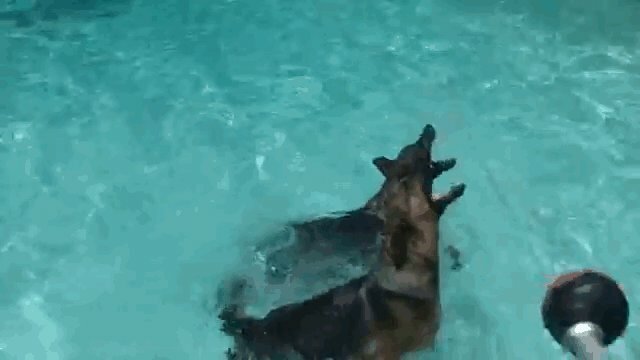 Check the full video of the synchronized pups here. To watch the full video of this pooch's plummet, click here. 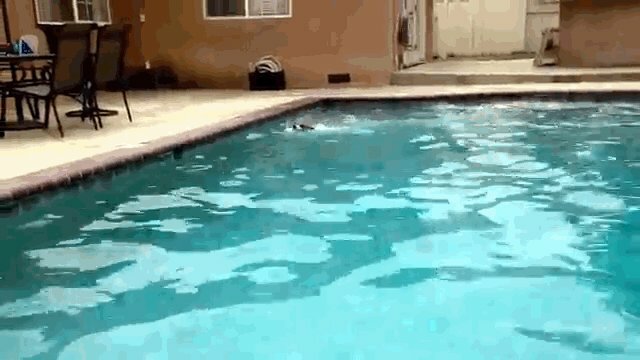 To watch the full video of this pup's deep underwater dive, click here. 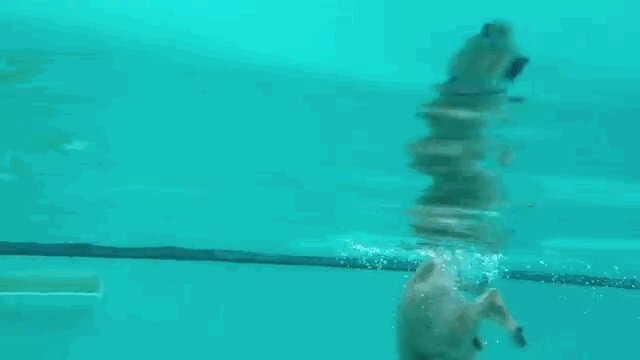 To watch the full video of this yellow labrador retriever swimming underwater, click here. 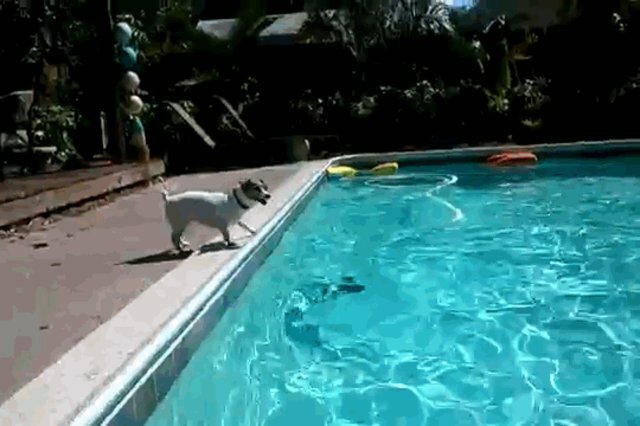 Want to watch this Jack Russell terrier swim round and round? Click here! 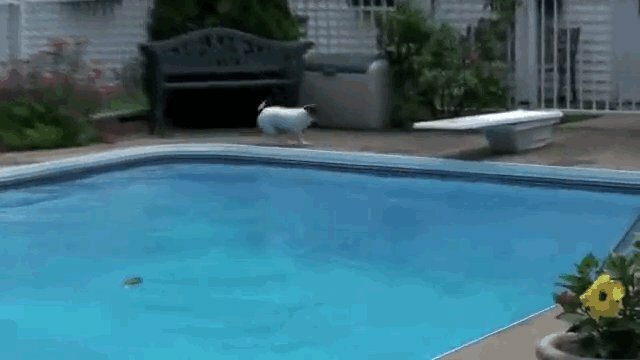 This jump is as long as it gets! Catch the full video of this Jack Russell's leap here.